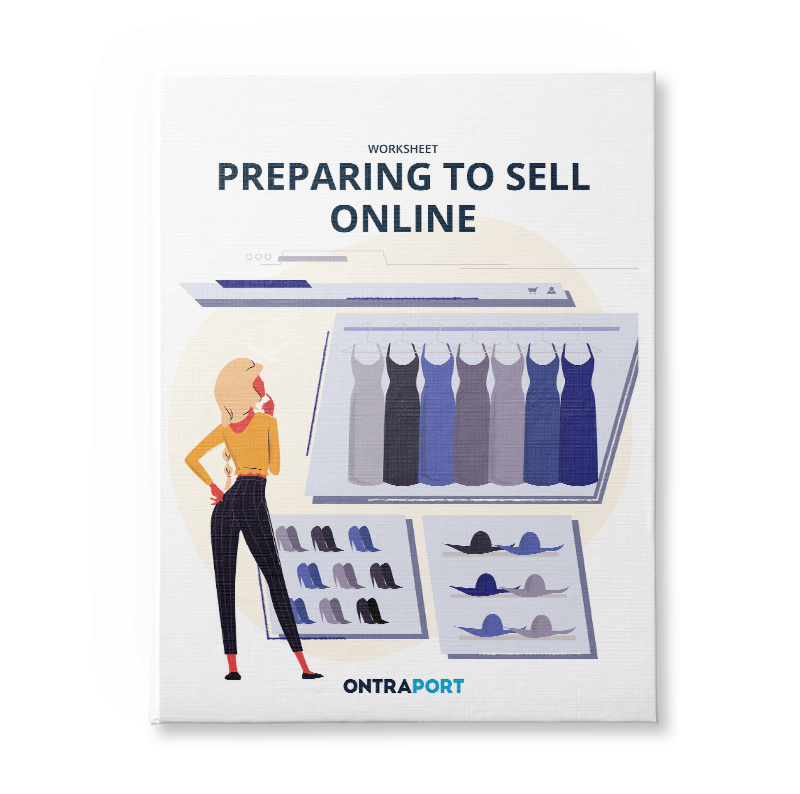 Follow these step-by-step worksheets and detailed checklists to set yourself up for successfully executing proven marketing and sales strategies. 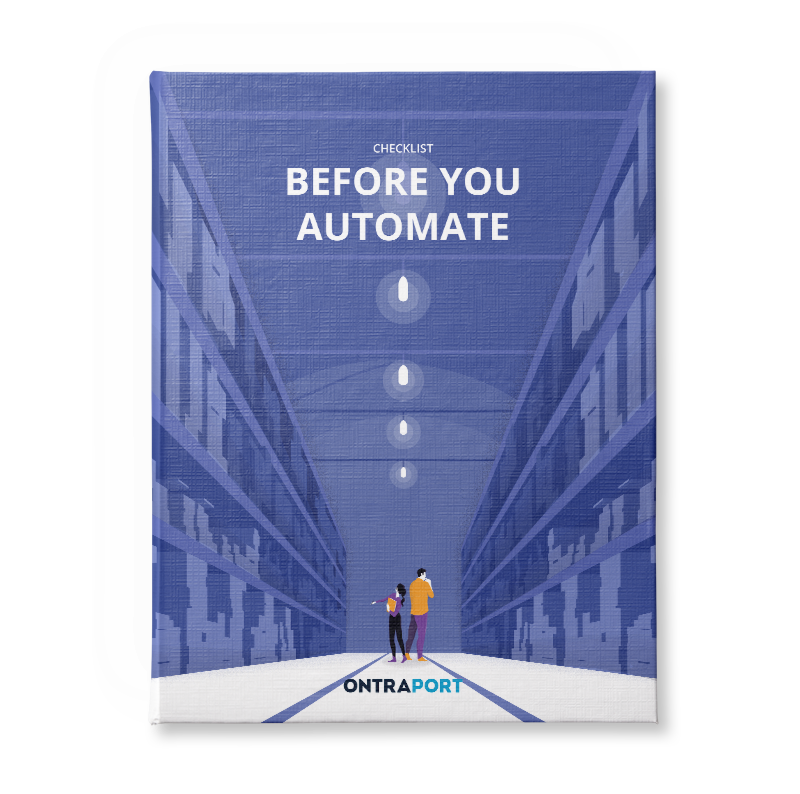 Know which processes to automate in order to streamline and scale your business. 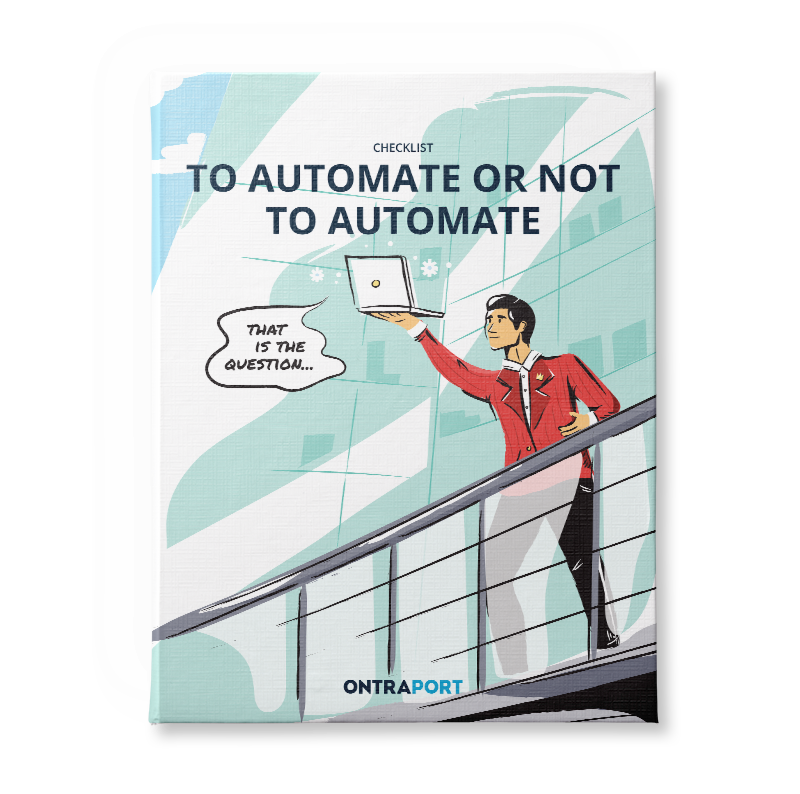 Create more free time by automating internal business tasks. 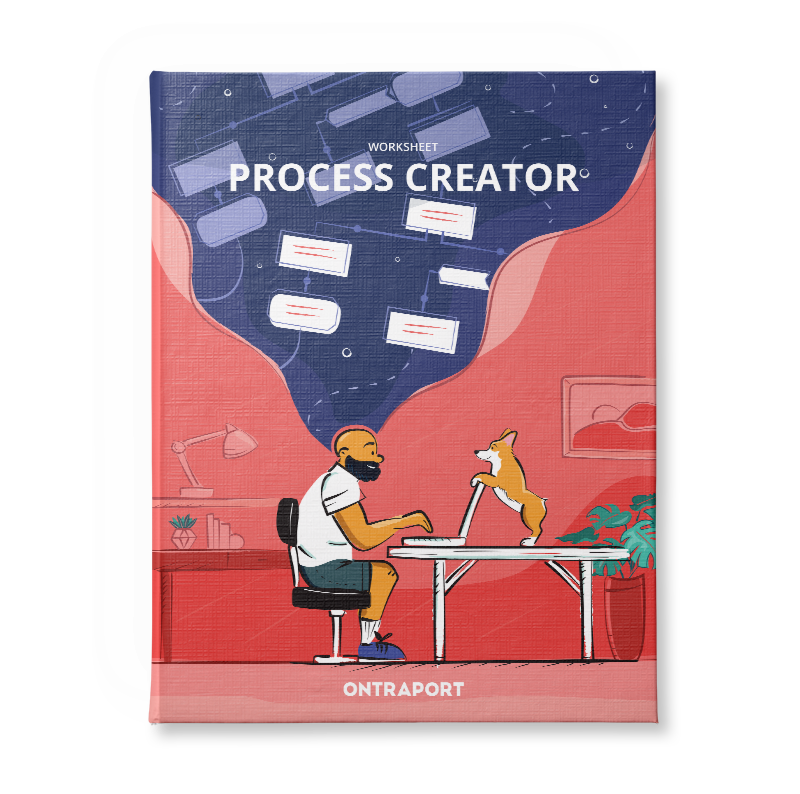 Create and document processes to set your business up for streamlined, controlled growth. Find out how to start and manage your ecommerce site. 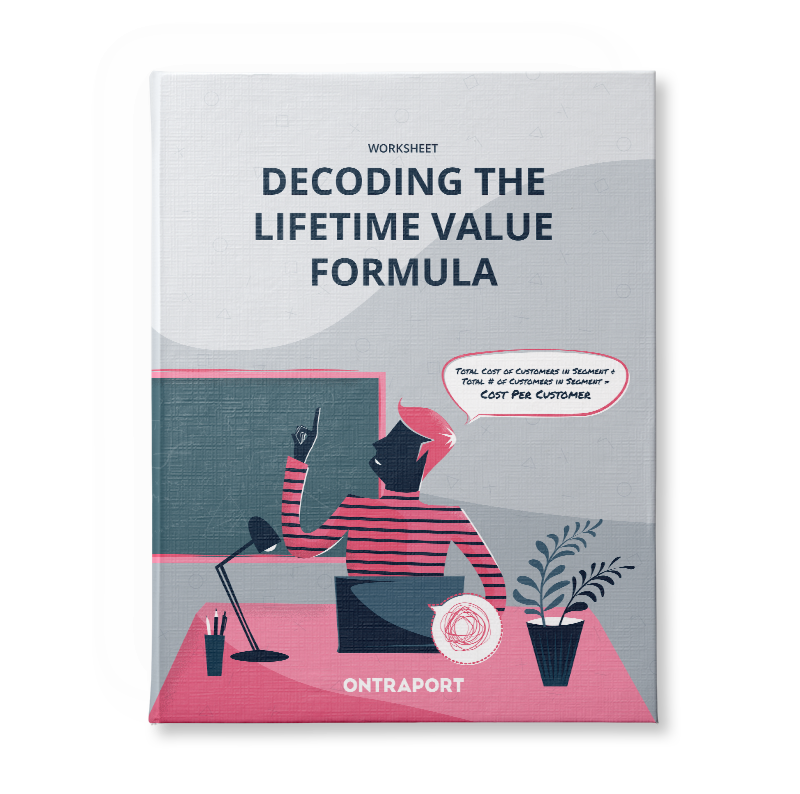 Know what to put on every page of a membership site to build a reliable, recurring revenue stream. 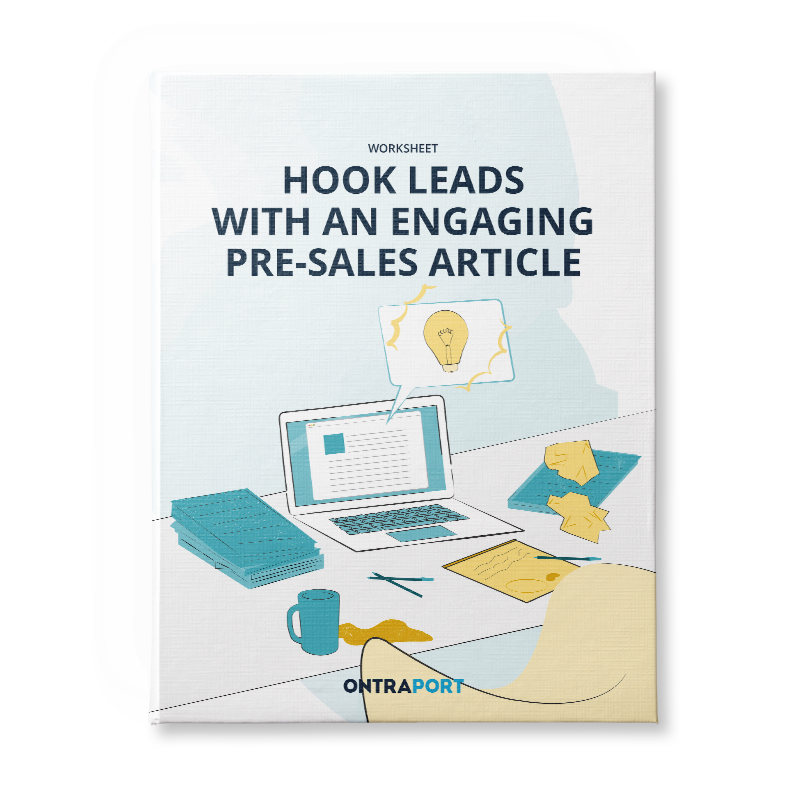 Attract high-quality leads with well-written, relevant content. Want your business to grow faster? It starts with knowing who your most valuable customers are. 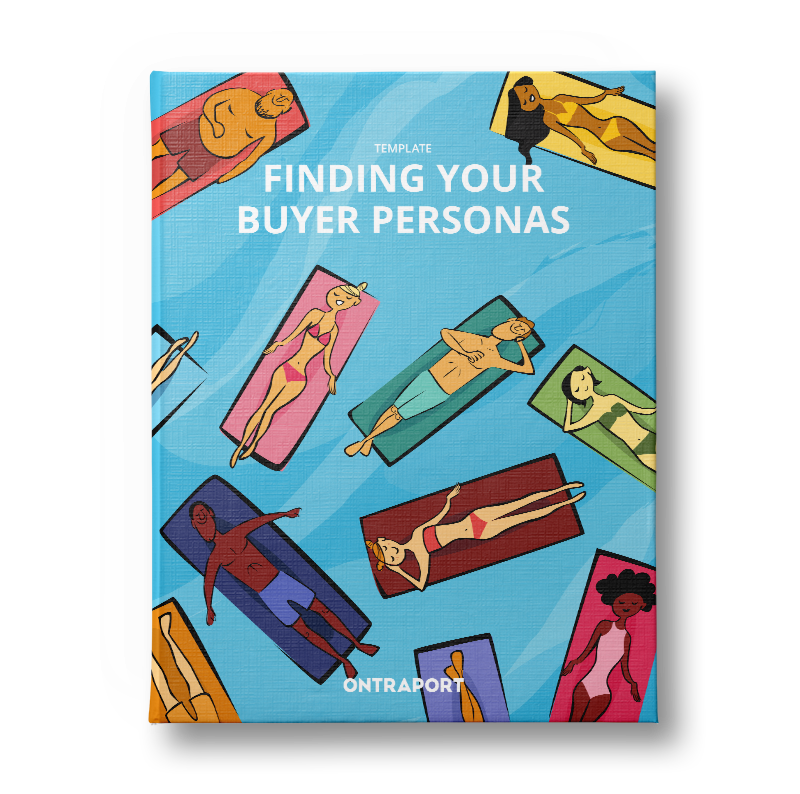 Narrow your audiences with buyer personas for greater engagement, conversion and loyalty. 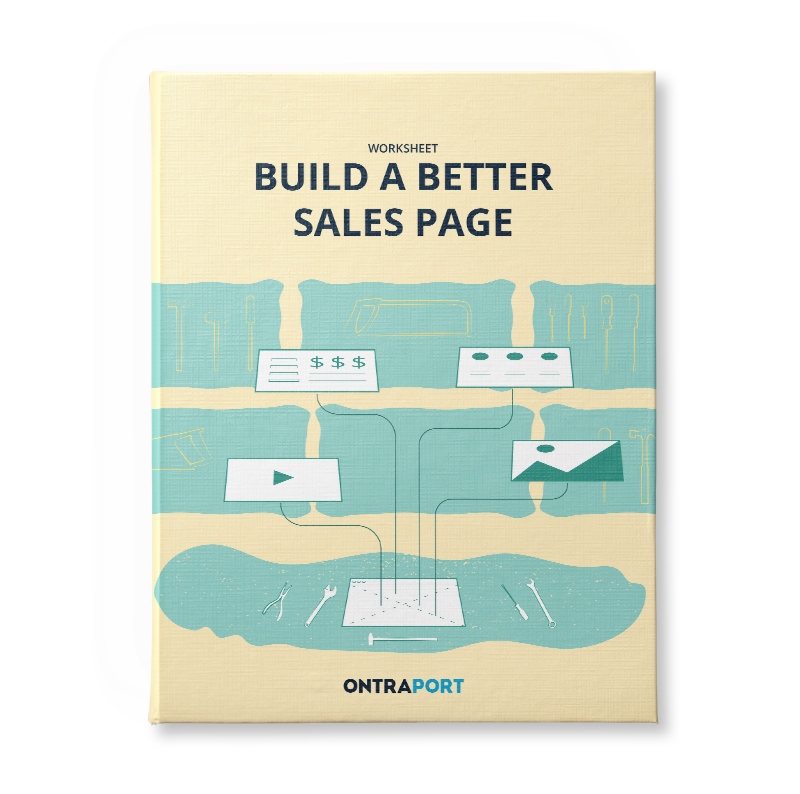 Build highly converting sales pages with this comprehensive worksheet. With lead scoring, focus on high quality leads who are ready to purchase. Pull off a stress-free and organized marketing campaign with this detailed pre-launch checklist. Set yourself up for marketing campaign success by clearly framing your goals and defining your audience. Learn how to create UTM tracking links that will show you exactly where your leads are coming from so you can optimize your marketing efforts. 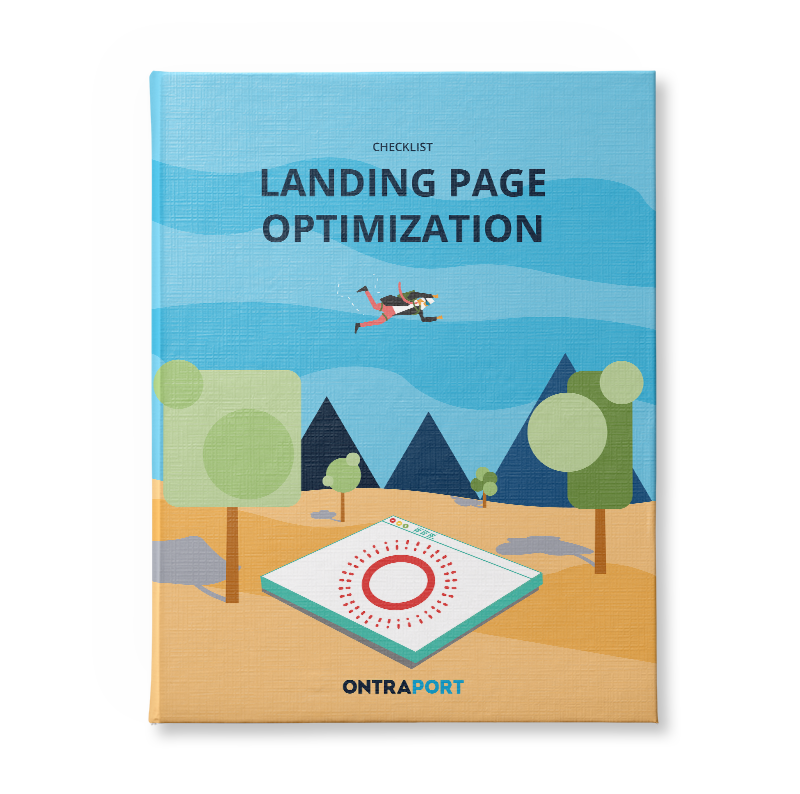 Drastically increase your page’s success and generate more sales with these conversion tips. Stop wasting your time on emails that end up in the spam folder. Stop pouring money into campaigns that just don’t work. 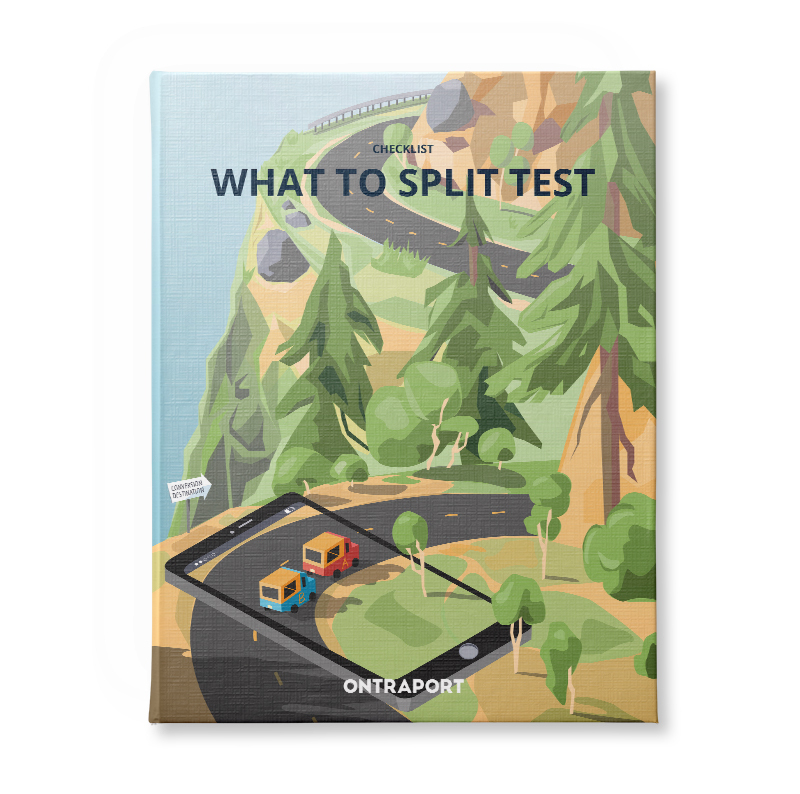 Spend your marketing budget wisely with split testing. 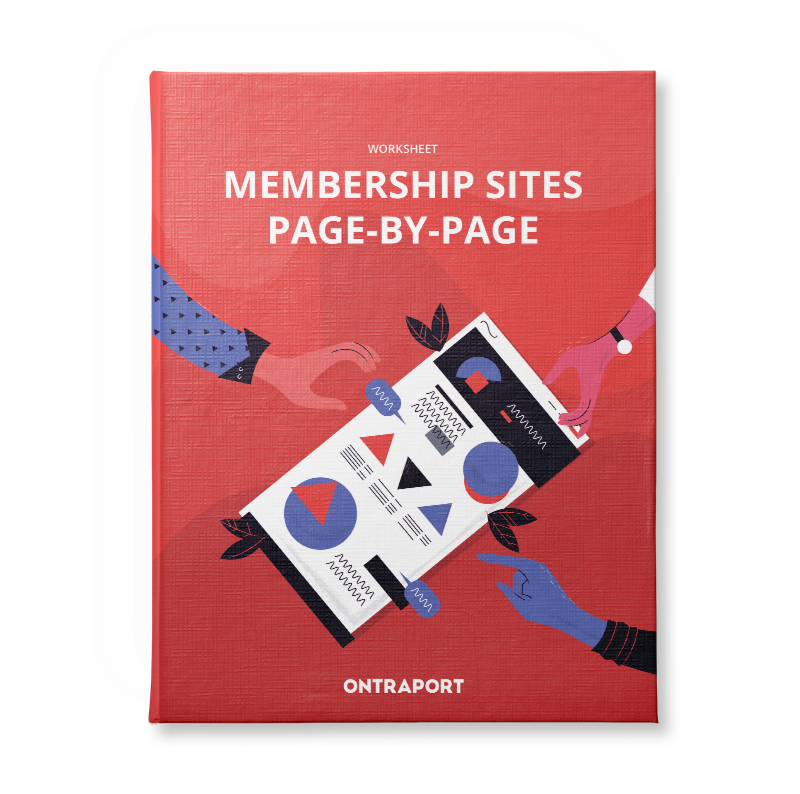 Stop losing potential subscribers with membership site pages that don’t convert.